Gov. 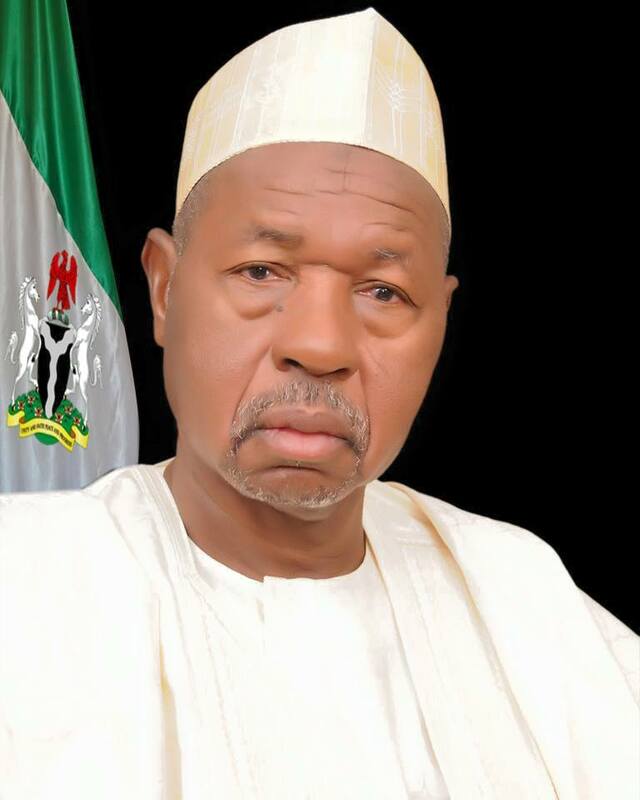 Aminu Masari of Katsina State has approved the appointment of Amb. Zakari Ibrahim as the new Pro-Chancellor of Umaru Musa Yar’adua University, Katsina. This was announced in a statement signed by the Secretary to the Government of the State, Alhaji Mustapha Inuwa on Tuesday in Katsina. The statement said that appointment, which was for five-years, was in line with section 361 of the first schedule of the law establishing the university. It further said that appointment was with immediate effect. Amb. Ibrahim was the former Director-General of the National Intelligence Agency and the National Counter-terrorism Coordinator under the Jonathan administration. The News Agency of Nigeria (NAN) reports that the appointment of Amb Ibrahim followed expiration of tenure of Mr Musa Abdullahi, the former Pro-Chancellor of the university.